I love this card so much. I didn't get this set when it was current, but was able to buy it from a friend later on. Signing up for the Simon Says Stamp card kits was good for me as I've enjoyed them so much. I've made quite a few cards with them and still have a lot of supplies left! 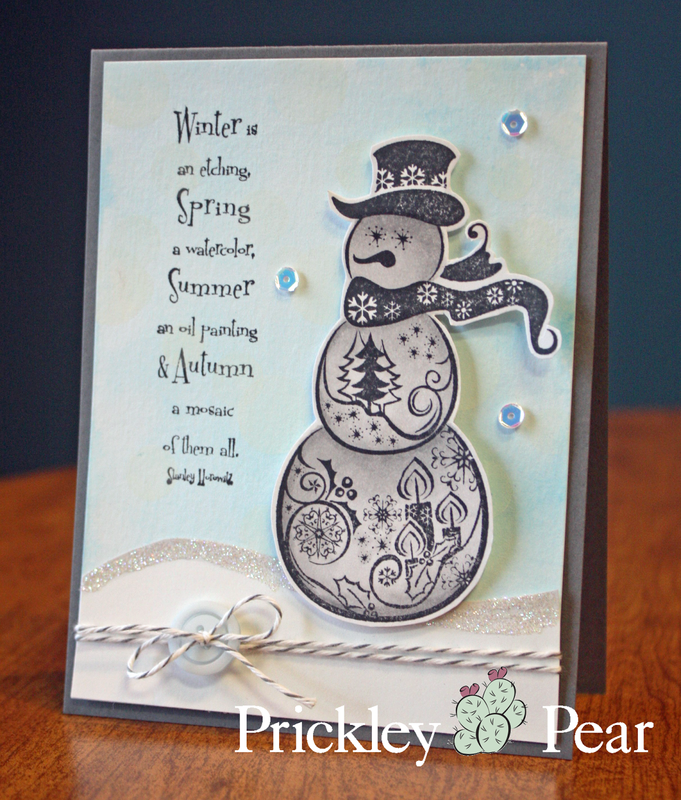 October brought another big change for me as I joined the team at Prickley Pear stamps. It has been fun being on a company design team! 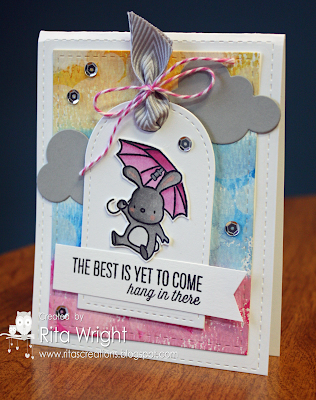 This card was one of my Hope You Can Cling To cards; that's always the highlight of October for me. This stamp set from Mama Elephant is probably one of my favorites ever and I love using it so much. 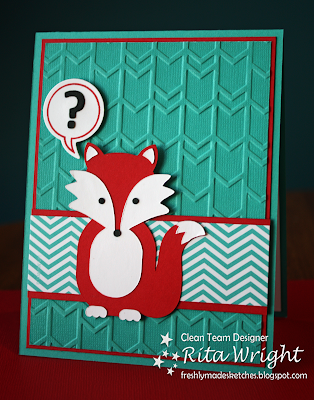 It makes some adorable cards! So that was my year! 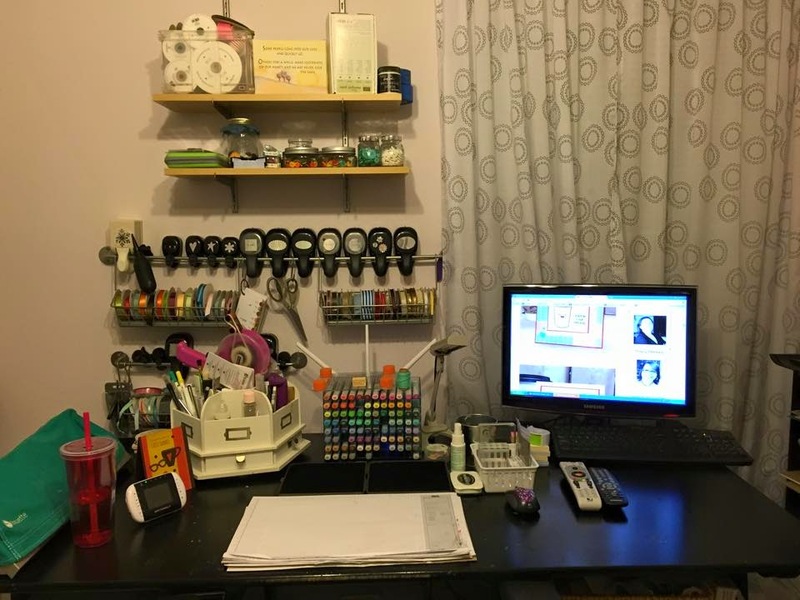 I have my goals all written down and my desk clean and ready for 2015! Enjoy ringing in the new year! I always love to take the last two days of the year to look back at some of my favorite cards for the year. It's fun to see if anything has changed or if I think I've improved. 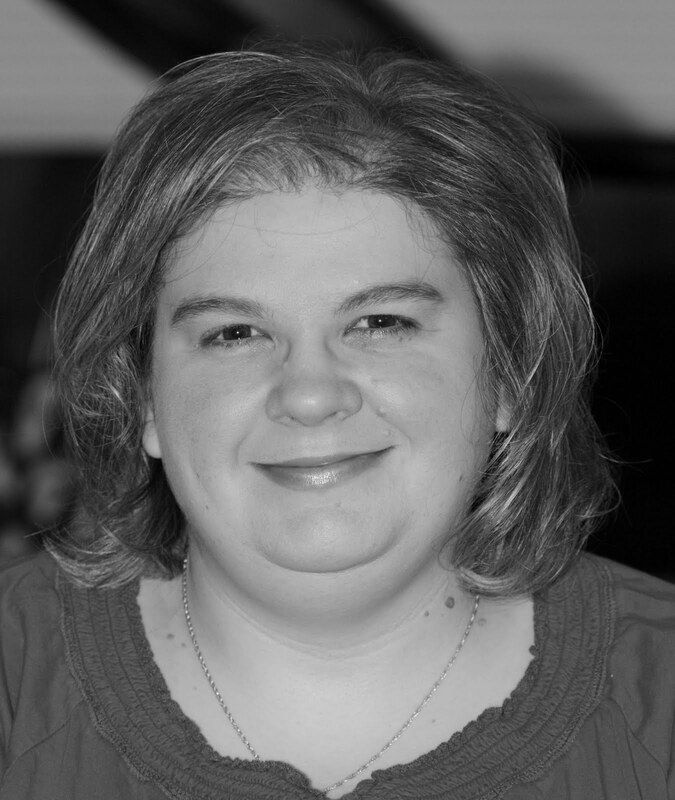 This year brought a lot of big changes for me and I am excited to look back over the past 12 months. This was using my Christmas gift last year, the Cameo. 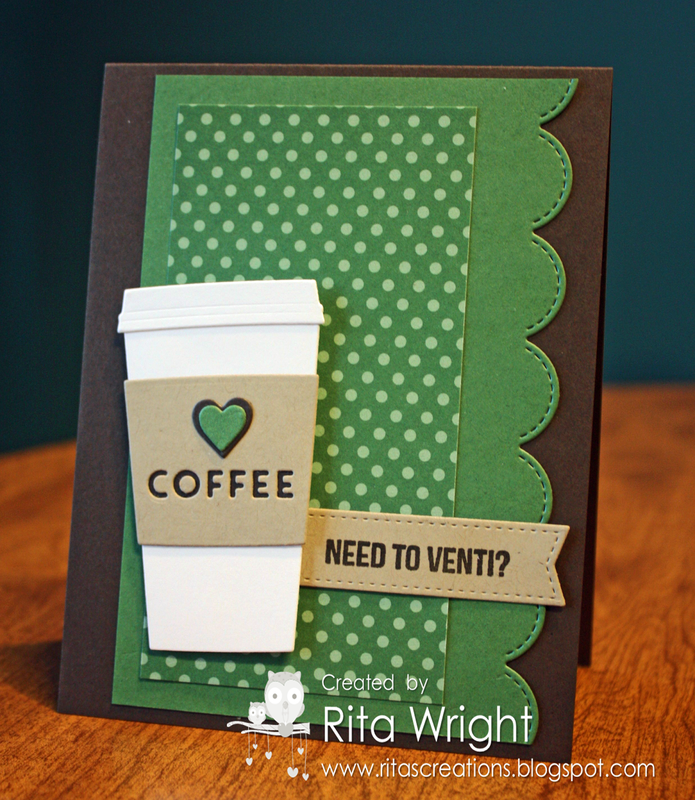 One of my crafty goals for the coming year is to use it more. I have a new mat arriving this week and should be all ready to go! Not the best month of cards for me. lol I did make this one which I love. There's something about black/white with a pop of red that just says elegant. I just love this card so much. It's such a fun mix of things and a different look for me! We were out of town for a while in April, so not many choices. It looks like another rough creative month as well. 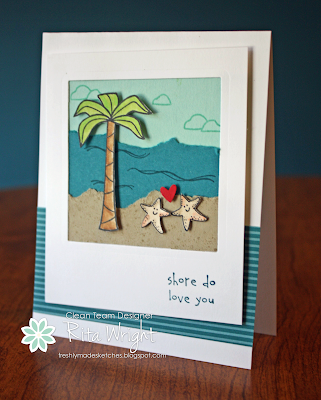 I do love this simple card that I made before we left for vacation. 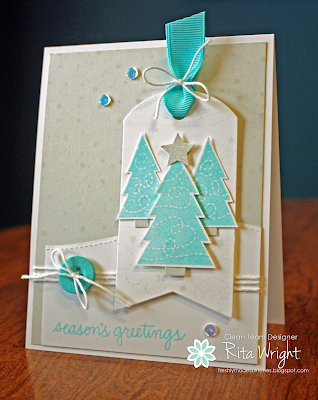 The layout is fun and it has a simple, but pretty look. 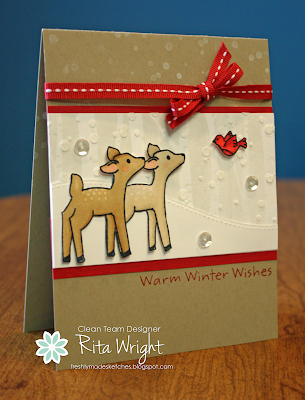 This month I joined the Merry Monday team and my favorite card is actually a Christmas card. I love the gray/blue/silver combo. This month was a big game changer for my stamping as I got my first Copics for Mother's Day! This month was one that was hard to pick just one! I seemed to be enjoying my Copics already. 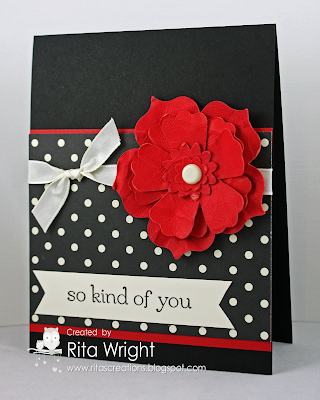 lol I do love this pretty flower and the layout of the card. See you back tomorrow for the other half of the year! One more challenge card that I haven't shared. 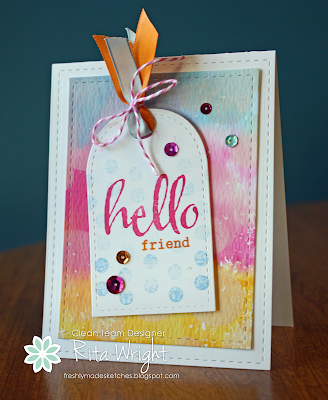 This uses one of the Simon Says Stamp card kits (I love those!) and is for their Wednesday challenge. 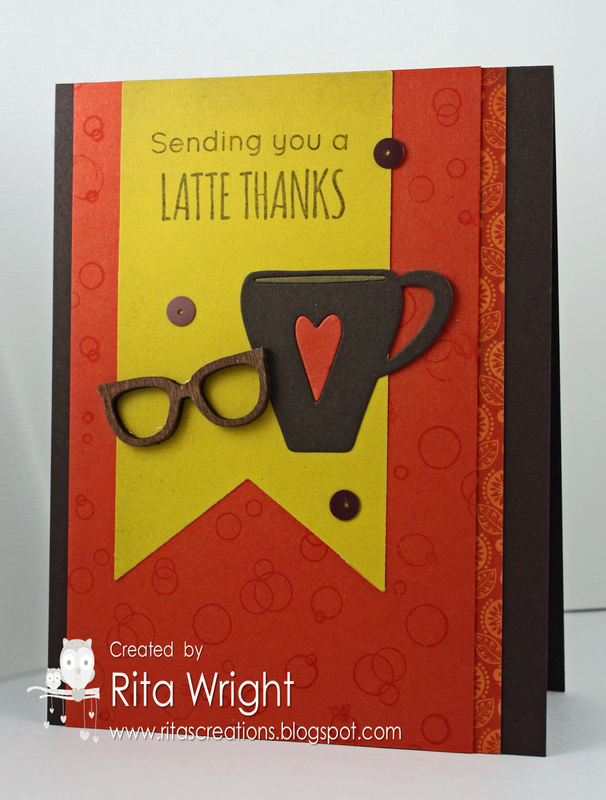 It is anything goes this week and I went with a coffee theme. 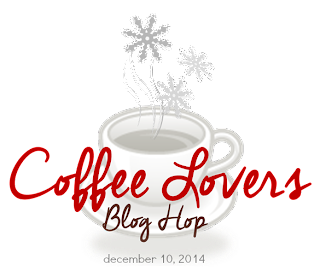 Who doesn't love coffee?! 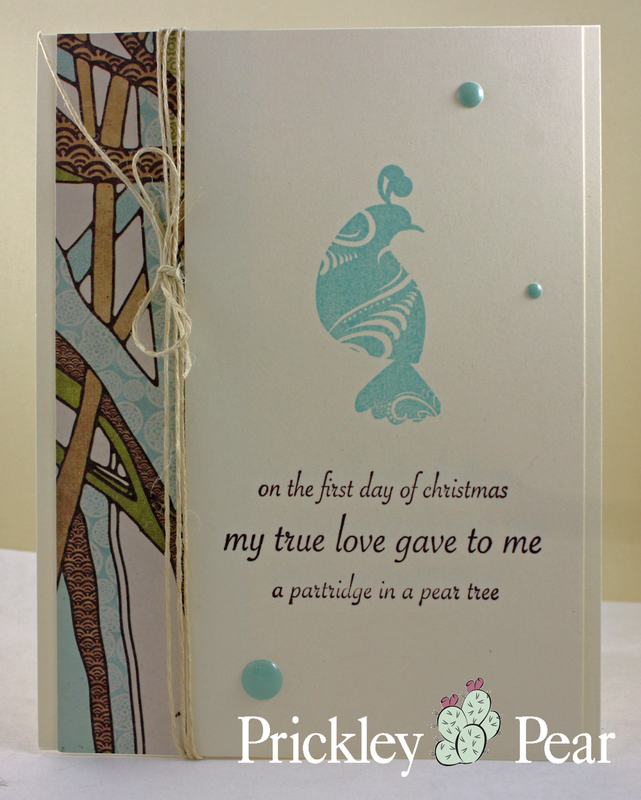 The kit isn't available now, but the stamps and die still are and I'm sure the papers and embellishments can be found too. Can you believe it is almost a new year?! I can't. I did sit down last night and think about my crafty goals for next year and wrote them down. I feel like having that reminder there on my desk might be the key to making them happen! One thing I want to do is to get back to doing challenges and trying new techniques. I miss that so much! 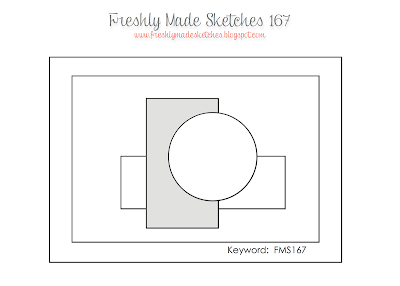 It helps me improve as a stamper and stretches my creativity and I just need to make time. 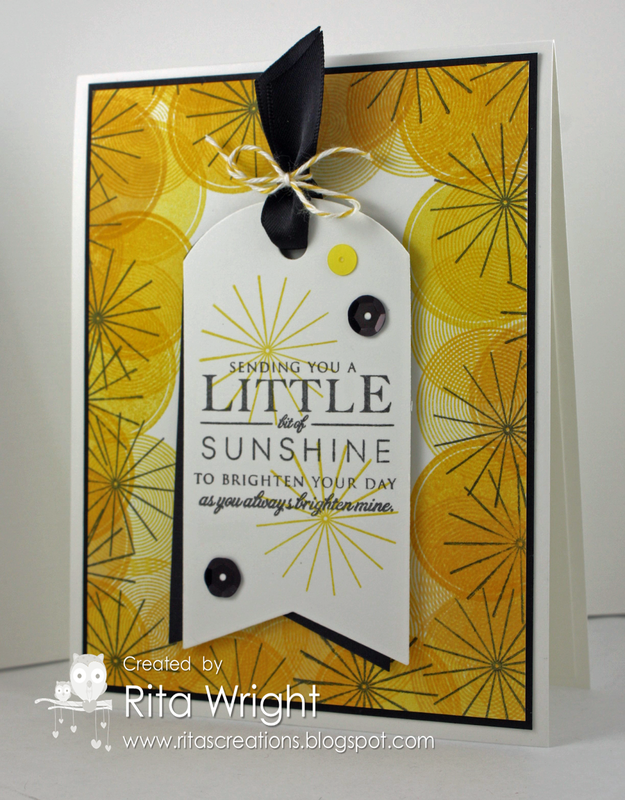 I decided to start early and played along with the Make It Monday challenge at Papertrey Ink. Greetings! Did everyone survive the holidays? We did and I am so glad that it is over. 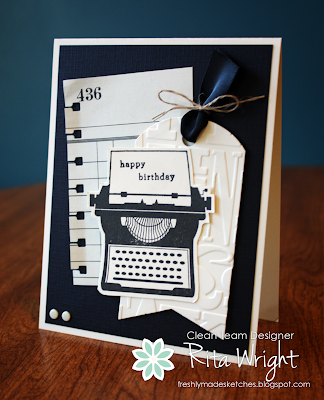 I feel like I have been too busy to even look at my stamp room and that had to stop and fast! 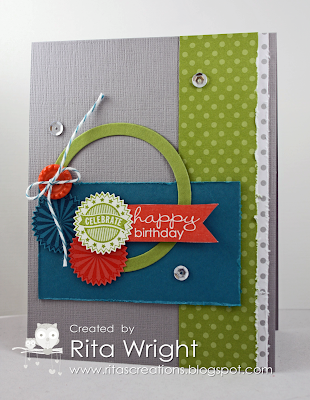 I did manage to sneak in there earlier this week and put this card together for my mom. I was so sad that she didn't come down this year and thought I'd make a little card to let her know how much we missed having her. 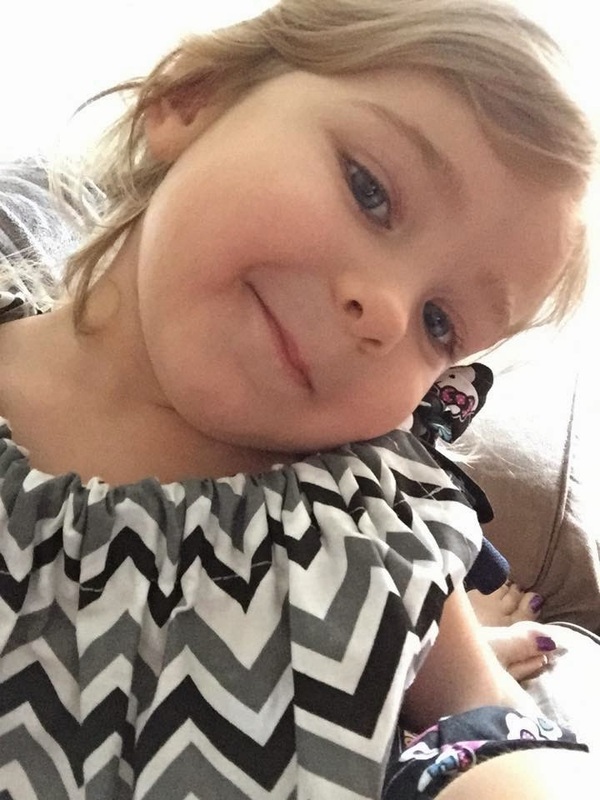 I guess I do have to share her with my brother sometimes, but man! Anyway... 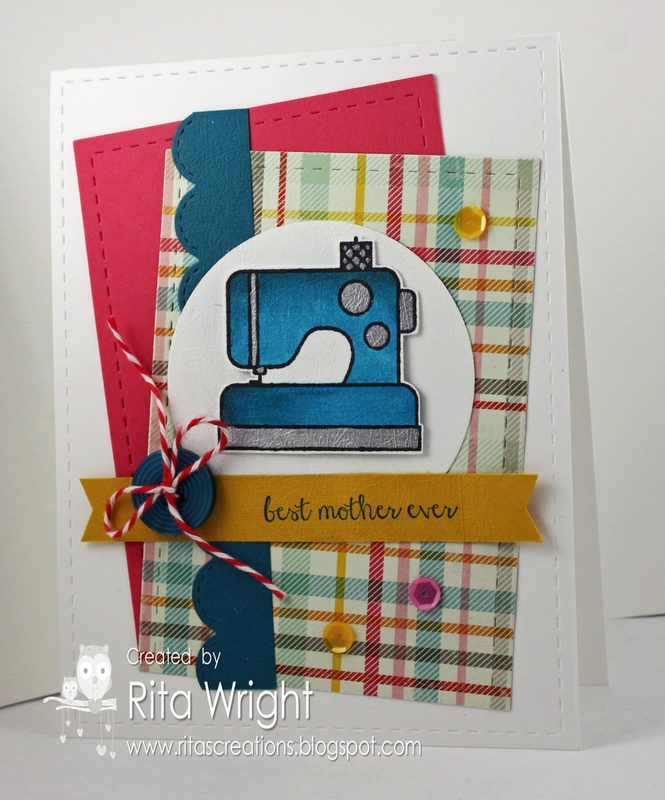 The Paper Smooches SPARKS challenge is anything goes this week so I used my cute sewing machine again as I love it and it's perfect for Mom. I hope everyone had a great holiday. I know Jason totally spoiled us and I have lots of new crafty goodies, Copic markers, and some storage for my markers. I have been working all day trying to get my room organized and straightened up. I need to make an IKEA run next week for more stuff and get more listed on eBay. So much to do! 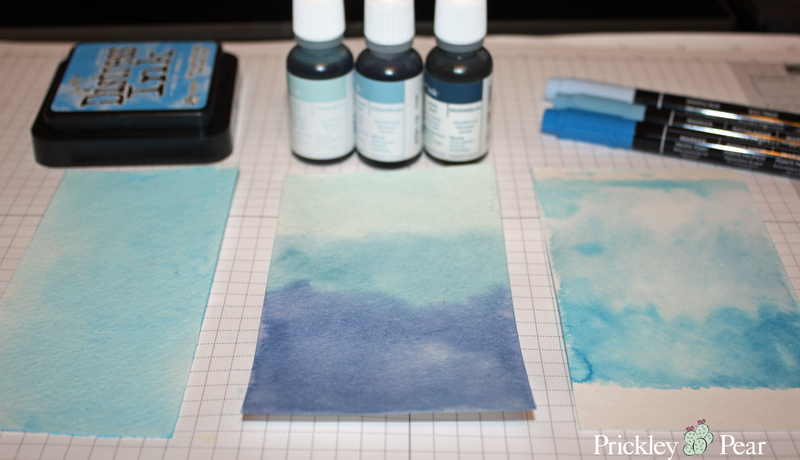 Today I wanted to share a tutorial on three different ways to make a watercolored background. 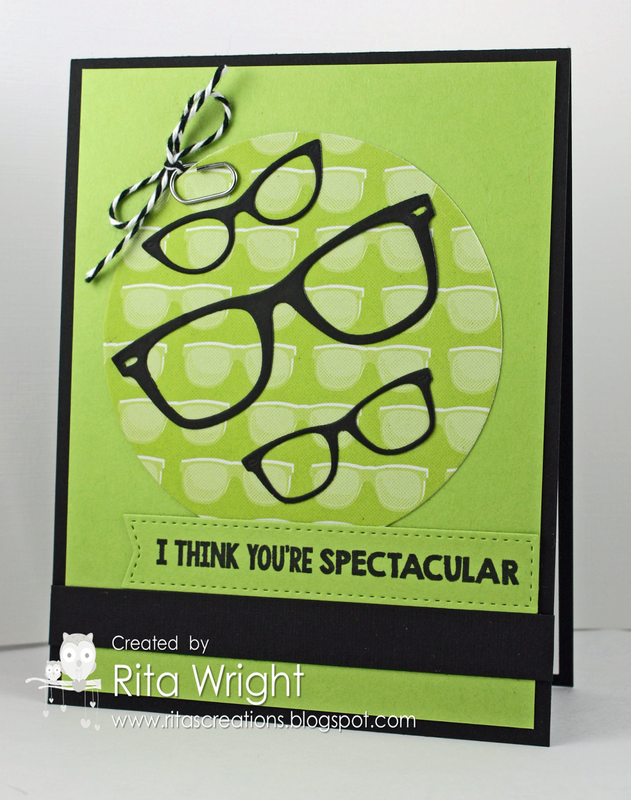 I am such a big fan of these and I think you will be too once you start making them. 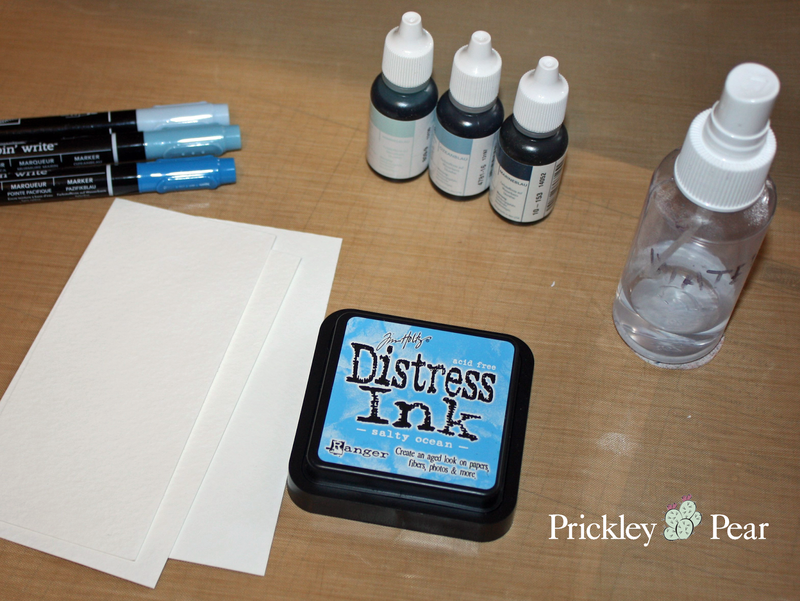 Using the distress ink is super easy, especially if you have a Ranger silicone craft mat. 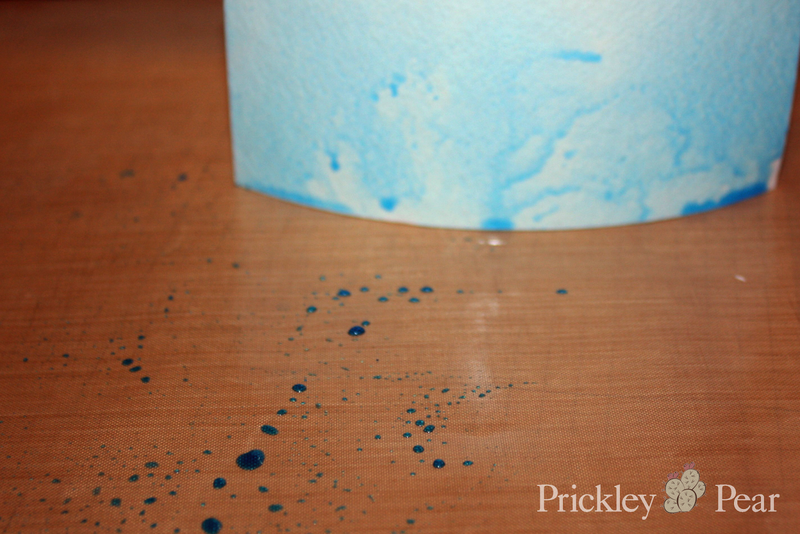 Just swipe the ink pad on the mat, spray it with water, and lay your paper in it. You can use a few different inks to get a multicolored background as well, Just swipe the ink pads near one another on the mat and then spray with the water. This is what it will look like after; it will be much softer once it dries. 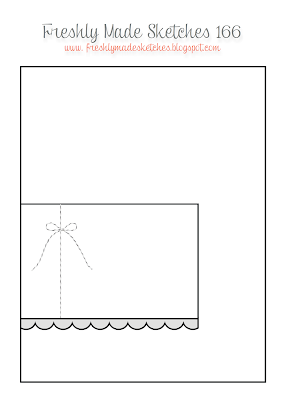 The second method is using reinkers. This one feels so very artsy to me. I am not a painter, but this gives me a chance to play one. 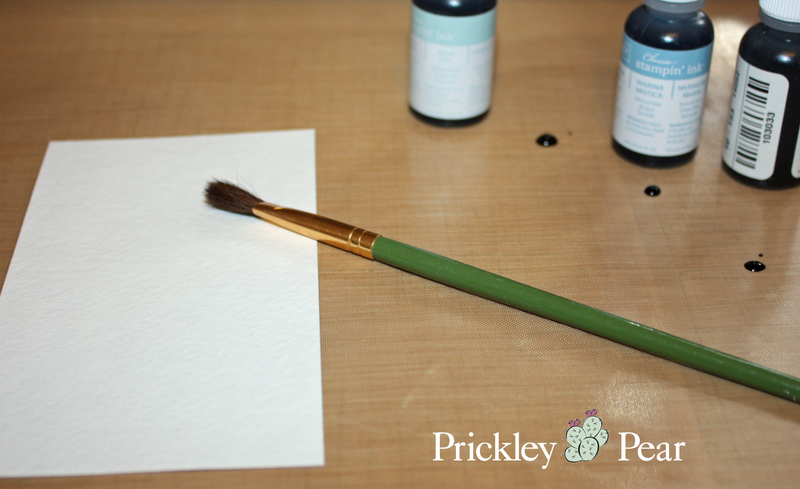 Just drop a little ink on your mat, spray your paper with water, and then paint! 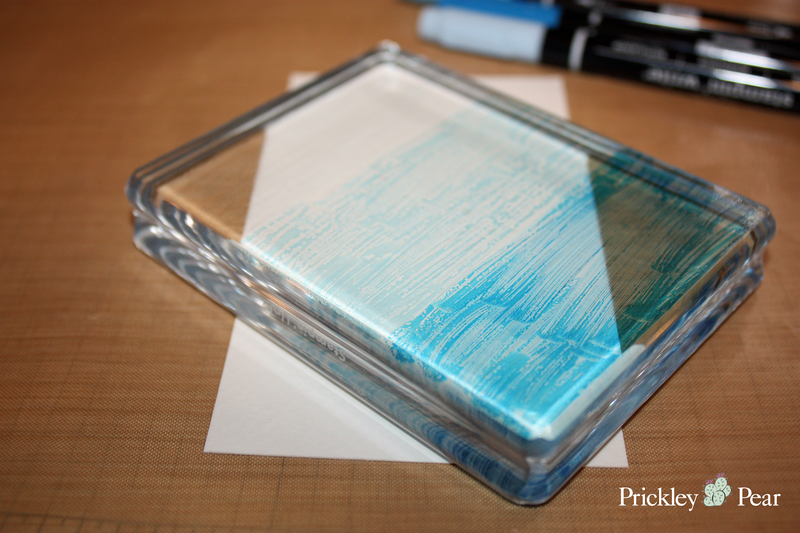 Finally, the last one uses markers and an acrylic block. Super easy. 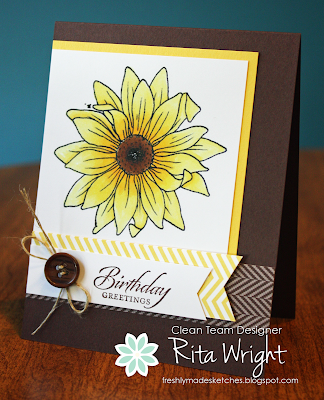 Just color on the block with the markers, spritz with water, and "stamp" it on your paper. Here's a look at the three panels once they've dried. You can get many different looks depending on the colors and shades of inks/markers/reinkers that you choose. You are only limited by your imagination. I ended up going with the first panel for my project because I wanted to cover it with vellum and it seemed to be the best choice for that. 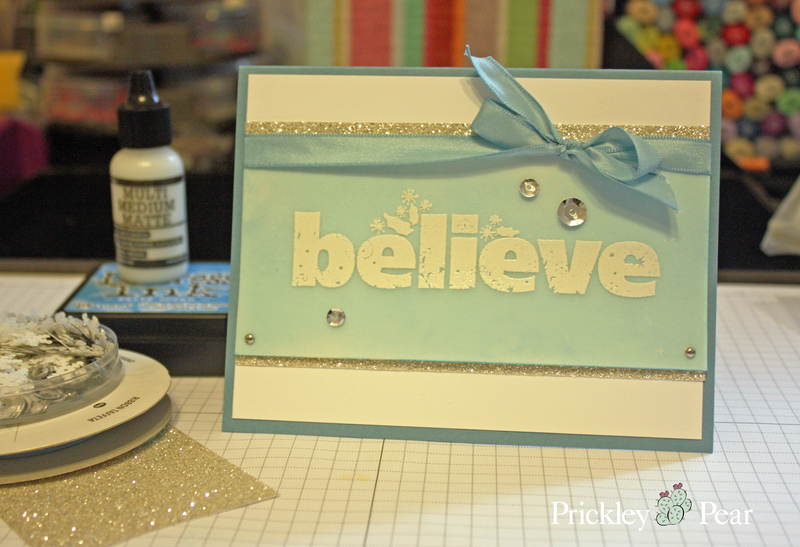 For my card I just embossed the gorgeous JJ0017 Believe stamp on the vellum and then layered it over my watercolored panel. I added some other blue and silver details and I am loving how it turned out. I hope you'll give this a shot and come share a link to your project in the comments! I'd love to see them. Remember you can interpret the elements many ways. I think the team did a great job of illustrating that this week! I stayed pretty true to the sketch. Again, lazy. :) I love this new panda set I got from Mama Elephant. It's been on my wishlist for ages and I got it with some of my Christmas money. Yay! 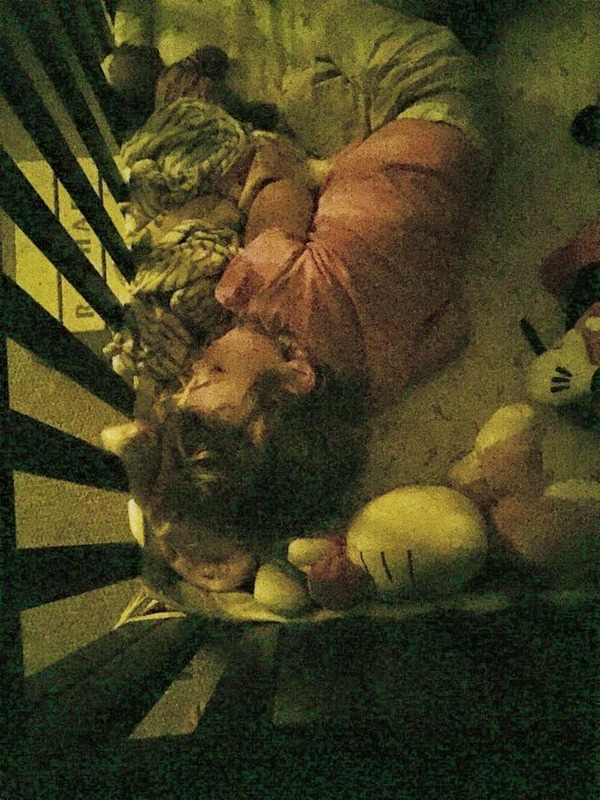 She's just about quit napping for me, but we do have quiet time every day where she can play in her crib or go to sleep. 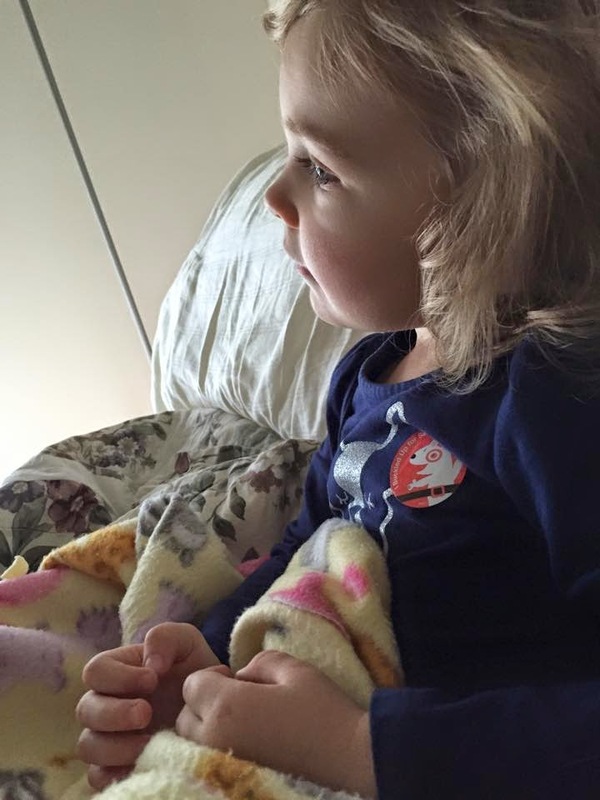 After she likes to snuggle with me on my bed and we watch a PBS show together. It's nice and relaxing for us both. 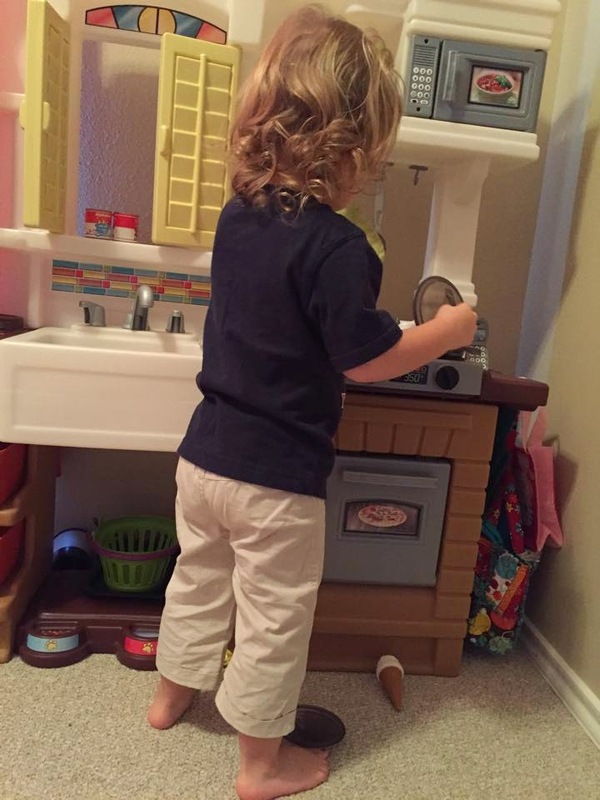 I was SO not going to get this set from the holiday catalog... then Amy used it so awesomely (is that a word?) that I caved. Laila loves looking at it too, so it will eventually make its way into her bin of stamps I'm sure. We worked together on a card with it today for my parents in fact. Anyway... 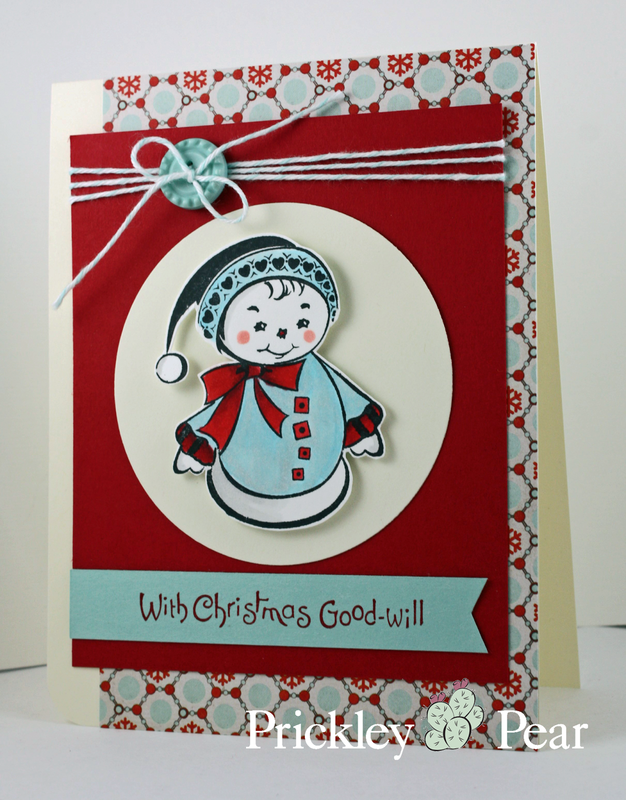 I used a stencil from Winnie & Walter with some embossing paste for my background and then colored the Santa with Copics. 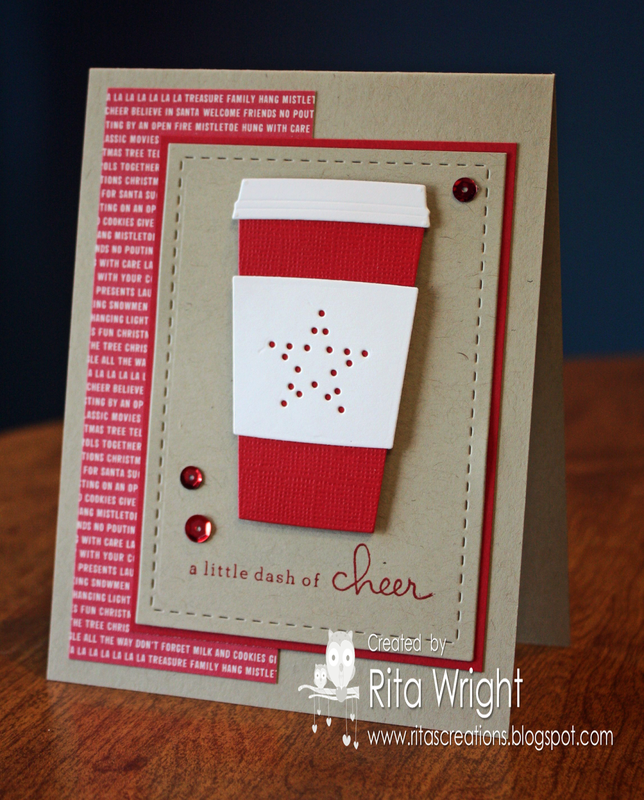 Have a great week and I'll be back tomorrow with a fun coffee card! I am so happy as I finally got some sleep last night! The cats have been waking me up at 4:30 the past few nights and I was so tired. They were nice and I didn't wake up until Laila was singing to me through the monitor this morning. I feel so much better. Whew! 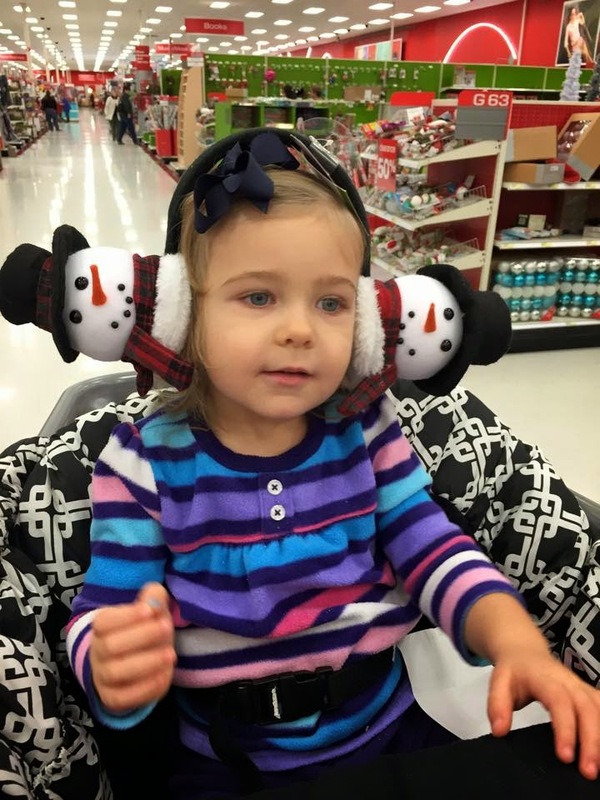 We ventured out to Target yesterday and took our usual tour of the holiday department. 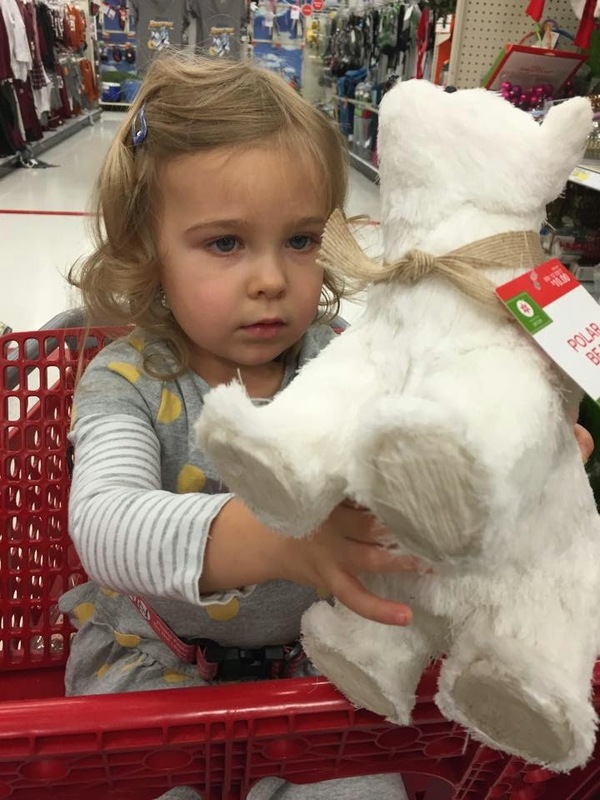 Laila just loves all the Christmas stuff so much. She likes to hold all these critters. We've went over being gentle with them and she is so careful. She thought this one had a cat hair on it and you can see by her face how she felt about that. Ha! It's Monday and time for some new Prickley Pear inspiration! 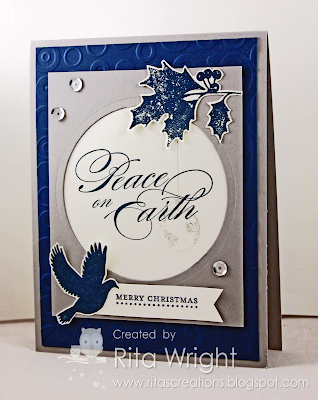 The weather has been so dreary here this week and I think that reflected itsself in the blues and grays of my card. This snowman is just so gorgeous. I love all the details of the trees, candles, snowflakes, etc. On my original image I colored all those in with their normal colors, but after looking at the sentiment "Winter is an etching" I decided to go with gray so that he looked more like a drawing. Hopefully that makes sense. It did to my tired brain. lol The background is a watercolor wash with some bokeh effects added, but I don't think those showed up very well. It gives the sky more of a winter feel for sure. 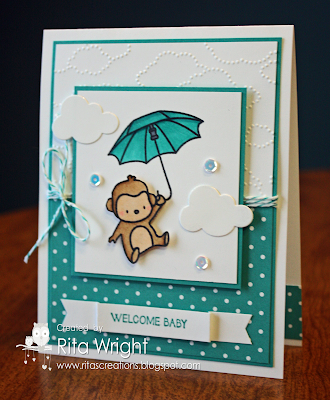 Be sure to go check out what all the other designers made this week over on the blog! 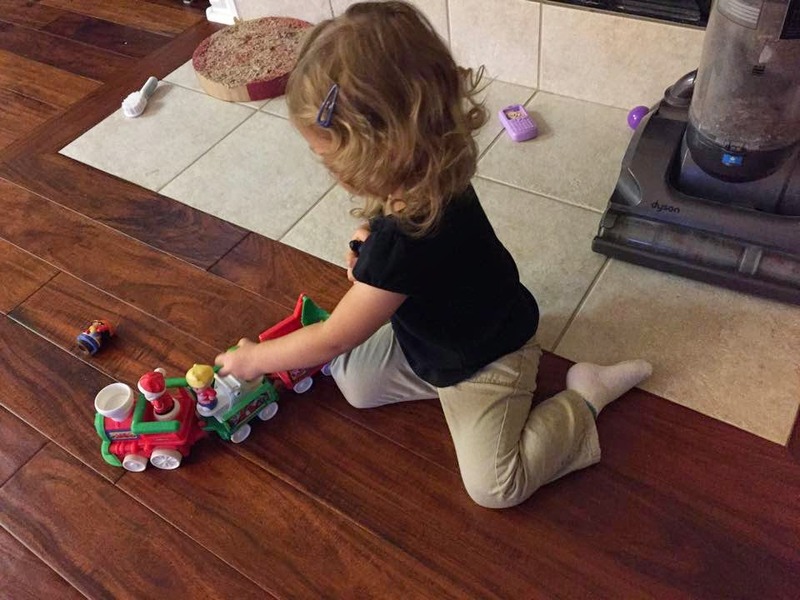 Laila has been so into Little People and trains lately so I had to pick up this toy for her. 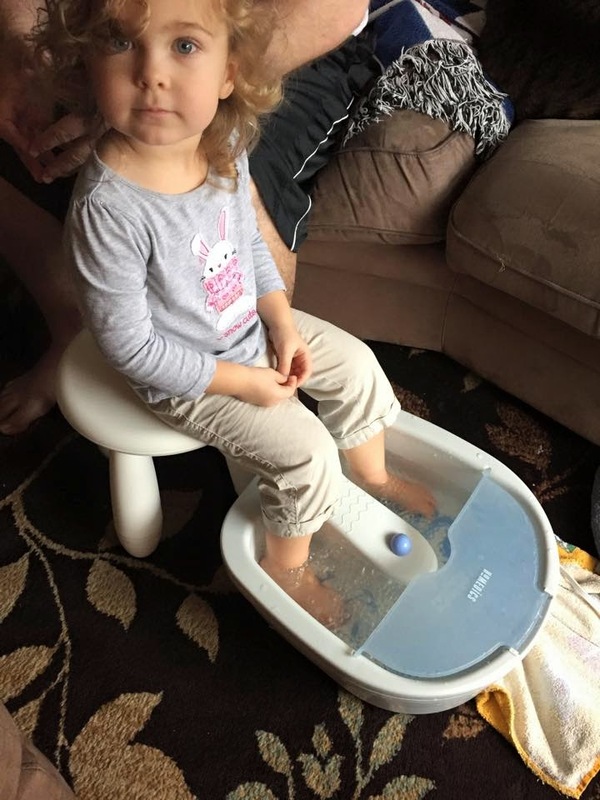 She has had so much fun with it over the past few days. I can't get over how into Christmas stuff she is this year! It's so much fun!